Vancouver BC’s most trusted electrician for electrical repairs, installations and troubleshooting is Expert Electric. Our Vancouver electricians provide thousands of residential and commercial customers with 5-star service. If you need an emergency electrician in Vancouver or if you would like to learn more about our electrician hourly rates, call Expert Electric now! At Expert Electric, are residential electricians in Vancouver are always ready to assist with electrical repairs, installations and troubleshooting. At a moment’s notice, our emergency electricians can be dispatched to help with your home’s electrical issue. Not only do we have some of the fastest responding electricians in Vancouver, we are available 24 hours a day, 7 days a week. Finding a good commercial electrician in Vancouver shouldn’t have to be difficult. 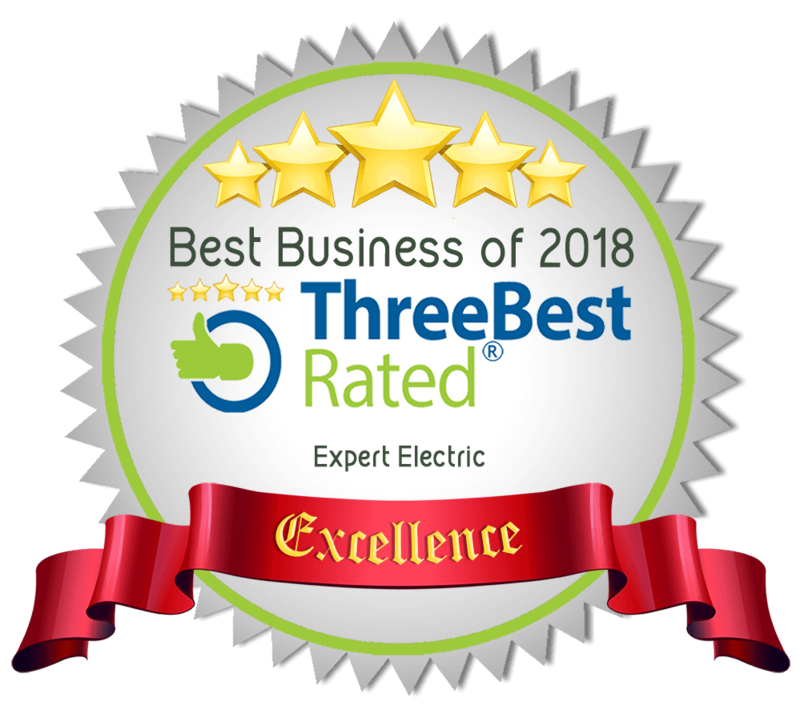 At Expert Electric, we believe that honesty and top-quality craftsmanship are the perfect recipe for success with any of our commercial electrical services. Our commercial electricians are licensed and highly knowledgeable in a variety of areas such as lighting design, outdoor parking lot lighting, transformers, signage repair, data and communication lines, electrical motors and much more. We have years of experience handling electrical rewiring and installations for commercial projects such as new construction projects, building renovations and upgrades.